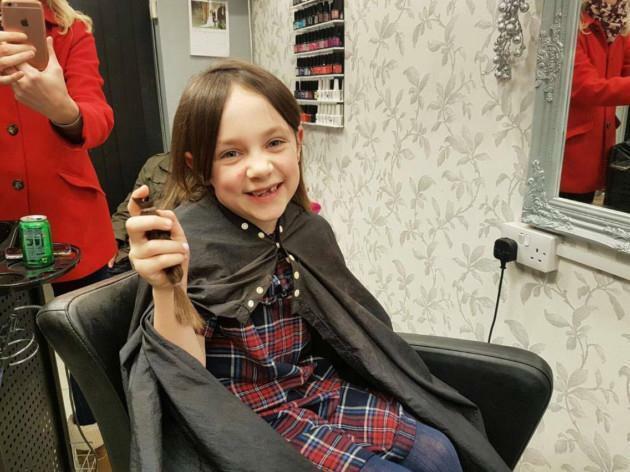 This beautiful Year 2 child has cut her hair and donated it to The Princess Trust to make hair pieces for children with cancer. She has also raised over £500 for the charity. We are so proud to call her one of our classmates. What an amazing, caring thing to do!